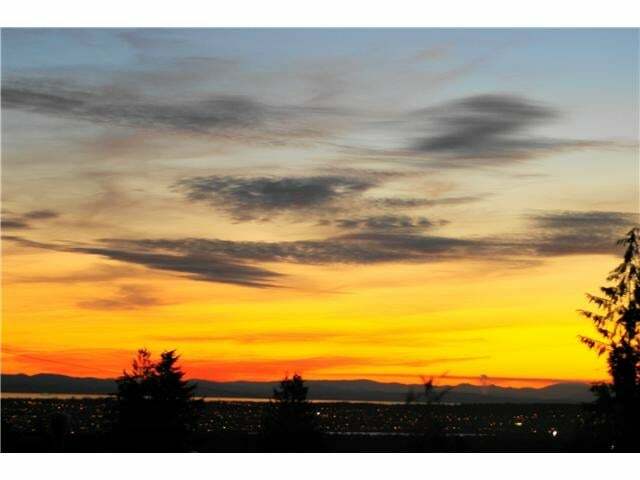 Beautifully maintained Canyon Heights home with fantastic south and west views to the Lions Gate and Point Grey. 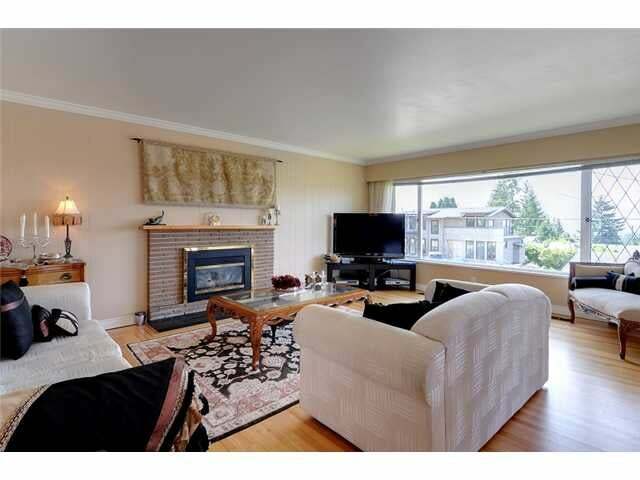 Lots of updates, and great lay-out with 3 bdrms on the main, an ensuite, and gorgeous in-laid hardwood. 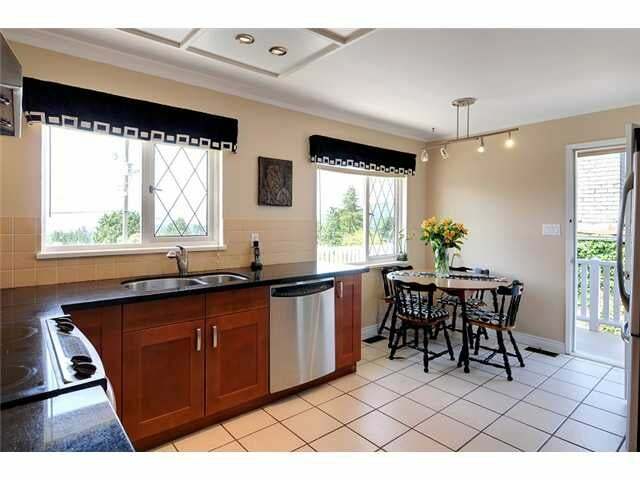 Stainless steel, granite, custom cabinetry round out the new kitchen, with big eating area and access to the southwest exposed decks. 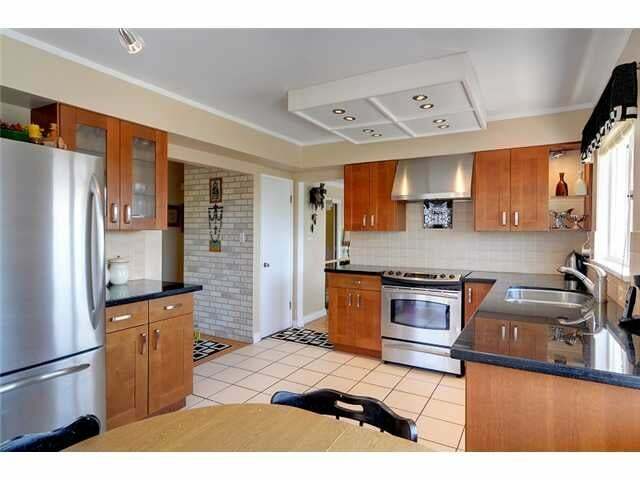 Lower level is easily suitable, has another bdrm, and lots of light with separate entrance and a common laundry. 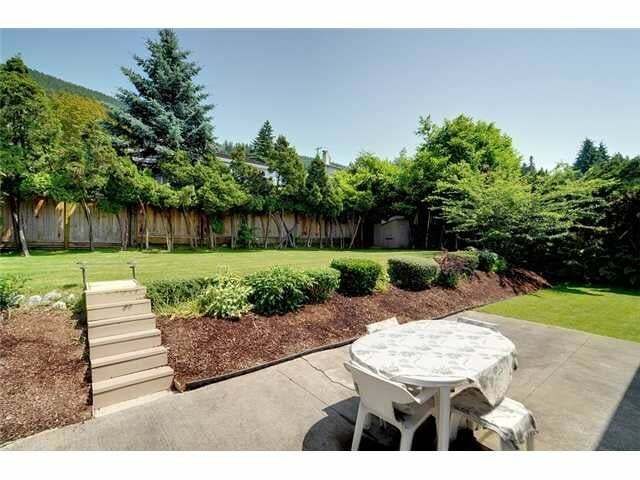 Back yard is fully fenced, level, maturely landscaped, has mountain views, and great privacy with lots of sun. 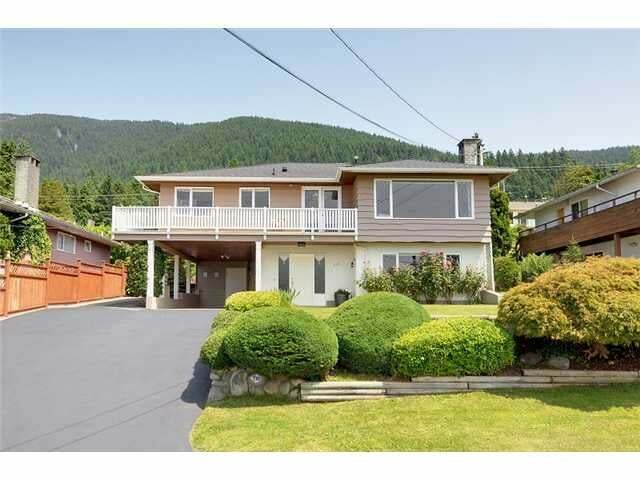 Best location, just minutes to Canyon Heights, Handsworth, transportation and Mosquito Creek.